In case you are wondering, these girls are tons of fun! 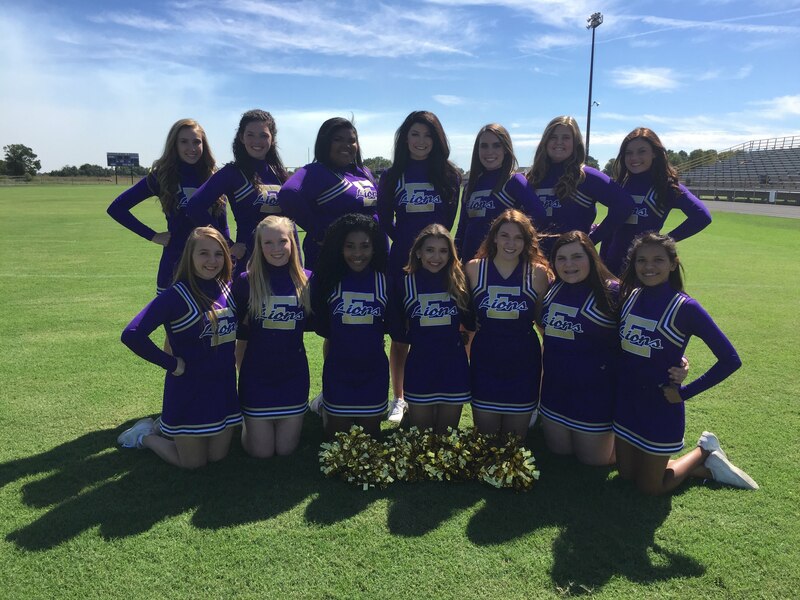 I have enjoyed being their Cheer Sponsor this year! I wish each of them success in the upcoming tryouts and those graduating, success in college or wherever life takes them! Girls, I love each and every one of you! Keep up your good spirits, laugh all the time, and always remember... I'll be here for you and always love you!